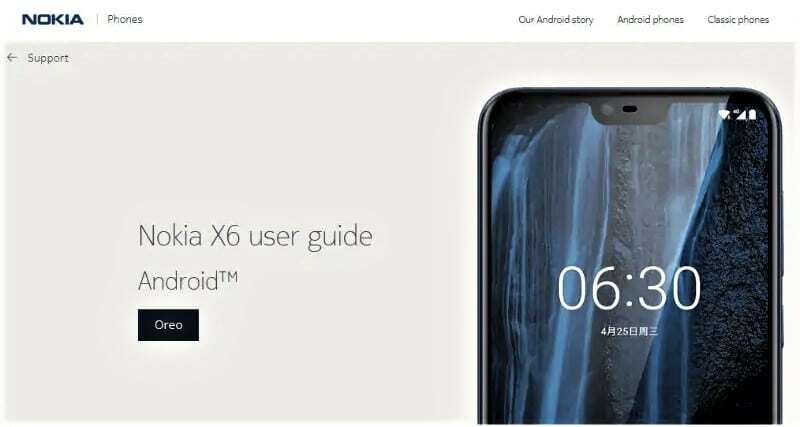 Nokia X6 India Launch Confirmed: Nokia has listed the X6 on the official website under the support tab and it is now confirmed that the smartphone is all-set to be launched in India very soon. 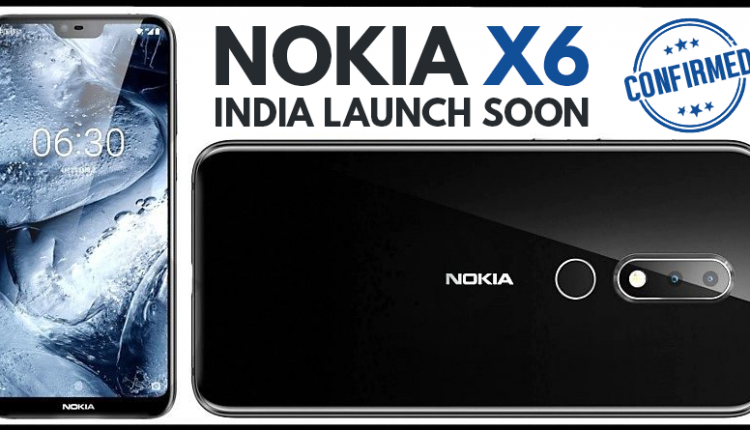 Nokia X6 was recently launched in China for 1299 Yuan (INR 13,800 approx), and since then it is one of the most-awaited smartphones in India. 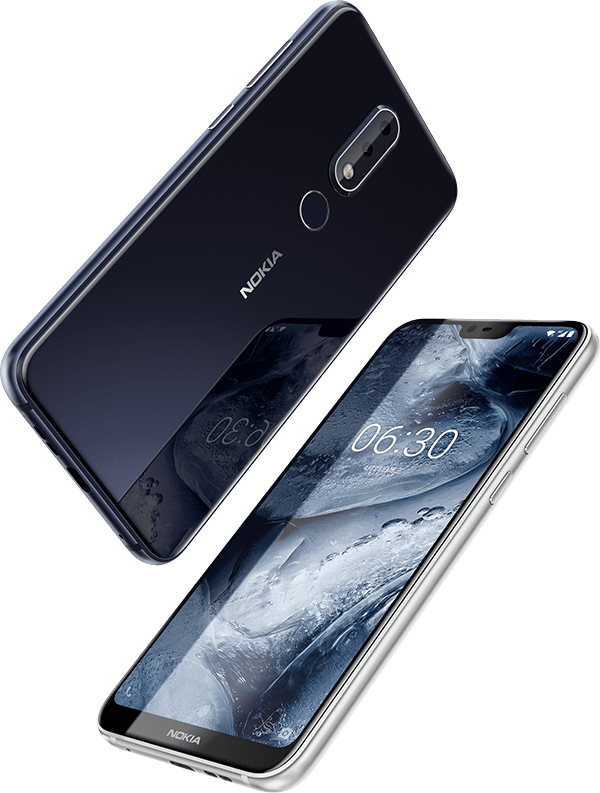 X6 is Nokia’s first android smartphone with a notch design and the brand is offering a 5.8 inch, full HD+ (2280 x 1080 pixels) display with gorilla glass 3 protection. Processing power comes from Snapdragon 636 processor with Adreno GPU. 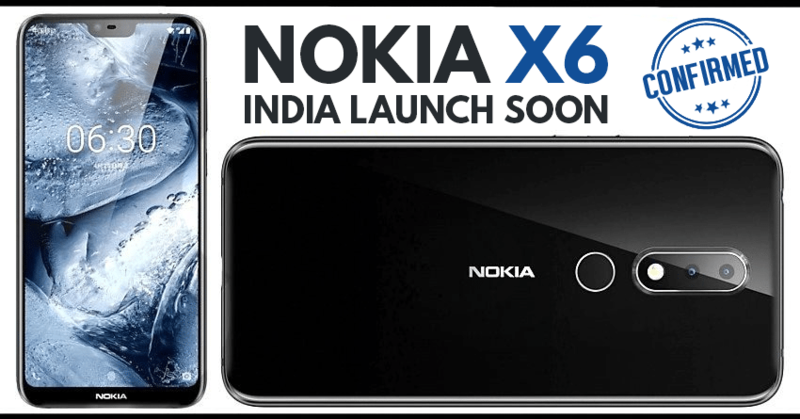 Nokia X6 will be launched in India in 3 variants and all of them will come with expandable memory capacity of up to 256GB through microSD. The rear camera on Nokia X6 is 16MP+5MP shooter with dual tone LED flash while front comes with 16MP, f/2.0 aperture lens for class-leading selfies. Nokia X6 gets rear-mounted fingerprint sensor, 3060 mAh battery, 4G VoLTE, Bluetooth 5 and 151gm overall weight.